NOSAS's Tarrradale Through Time (TTT) Project undertook further exacavations in September on Gilchrist promontory fort and Balvattie enclosed settlement. For more information on the project visit the website and see our Photo Gallery and Video Blog. 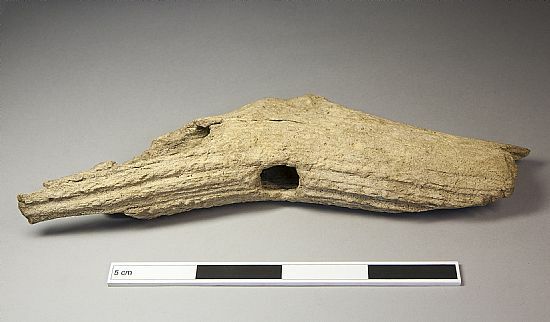 Radiocarbon dates and photos of conserved antler tools from the 2017 Mesolithic excavations can now be seen, and the story has been featured in The Scotsman, BBC Online and national press. 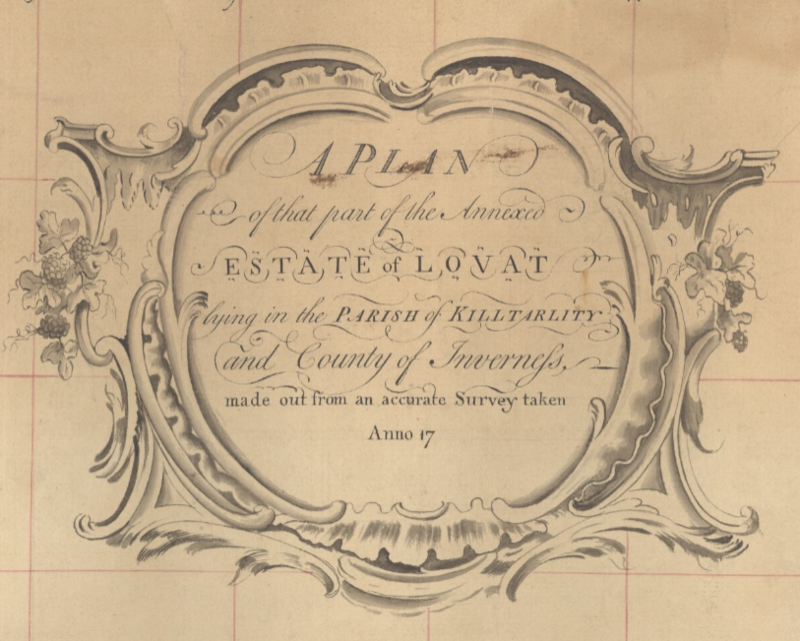 A new project digitising the Lovat Estate Maps began in April. The maps are now appearing on the National Library of Scotland website! See more info on our new page, blog post and NLS Newsletter. Scotland's Rock Art Project (ScRAP), a major 5 year study funded by HES, is now underway and NOSAS is fully involved. For more information see our Current Projects page, the new SCRAP website and the new blog post. Last year a dedicated NOSAS group were in Tiree recording over 20 cup marked panels. 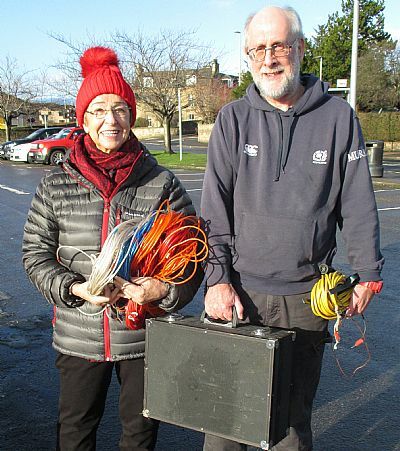 NOSAS has been donated a resistivity unit by NESARS (North East Scotland Archaeology Research Society). We are very grateful for this generous gift and hope to start putting it to good use very shortly! ARCH ran an exciting series of exciting experimental archaeology workshops in 2017/18, in a project funded by HLF. You can now see the Youtube videos of the workshops and the NOSAS blog post. Other recent blog posts include A Metal Detecting Survey of Beauly Fields, A Little Piece of Coppice at Coulmore and Highland Regional SCARF. On our Survey Reports Page you will find the recent additions on Ardboll Township, Kinbeachie Castle, Isle Ewe, Isle Martin and Tanera Mor. An Archaeological field manual has been provided by Candy Hatherly. It covers all the skills you will need for taking part in excavations this season. A new page has been added to the members only section of the web site to enable members to download copies of committee meeting minutes and financial statements.